Yasushi Muraki(村木 靖) was born in 1968 and is primarily a mechanic and effects animator. One of the few to have been blessed as Ichiro Itano’s “Big 3” – the others being Hideaki Anno and Masami Goto. When Muraki entered the animation industry he began as a big follower of Masami Obari. Muraki eventually reached his idol, coming to work with him on several projects and learning his style inside and out. He later went on to study under his next biggest animator idol Ichiro Itano. From Itano he learnt a more realistic approach to effect animation and camera movement, even mastering the legendary Itano missile circus. 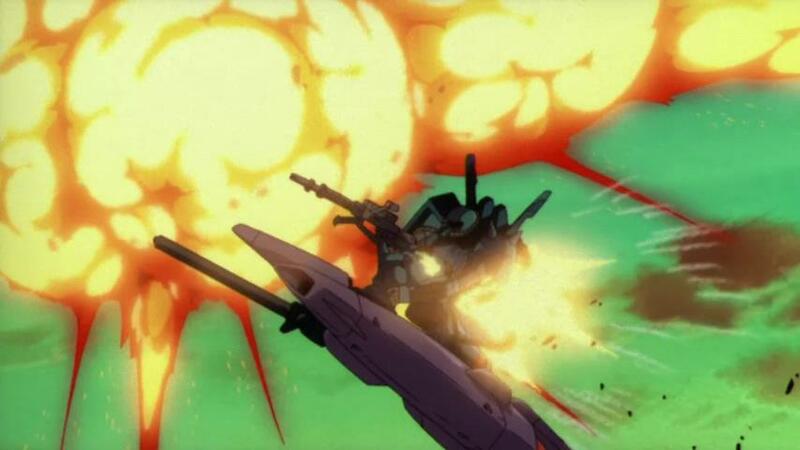 Not wanting to simply be a copy cat, Muraki combined the techniques from both his masters and created what is essentially the “Muraki Circus”; which is an Itano Circus but moves closer to the kinetic timing of Obari. The majority of Muraki’s work lies in the realistic style learnt whilst studying under Itano. Indeed Muraki’s work in 90s films such as Patlabor, Evangelion and Memories is an excellent showcase of his talent and what took him to a level above his contemporaries. These days Muraki works at Studio Bones where he is often the chief effect animator on their mecha shows. There he also expanded his skills to include being a storyboard artist and enshutsu (episode director/technical director depending on translation), for openings and episodes. Muraki shares a friendly rivalry with fellow effect animator Takashi Hashimoto, they’ve known one another since their early years. Muraki also has a friendship with Soichiro Matsuda who was a classmate, they were at Nakamura Production in the late 80s and early 90s, they often worked on the same projects together. Muraki himself is now a senior animator, his own protégé being Hirofumi Masuda who is currently one of top effects animators in the industry. 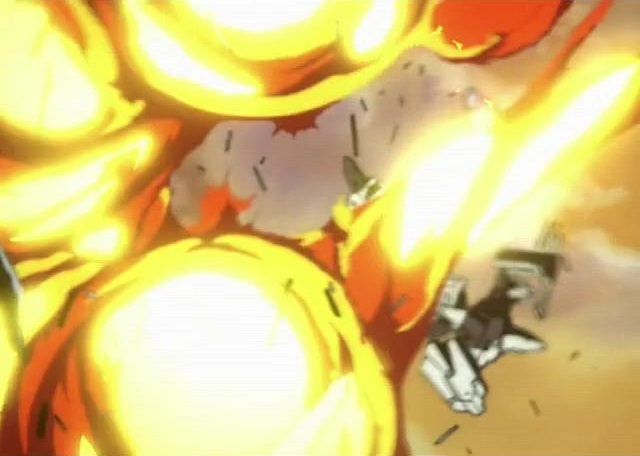 One thing that had perplexed me about Muraki’s FX animation style was he often drew large spherical explosions or smoke plumes that I could never quite figure out. Whether it was something he inherited from Itano/Obari or whether it was something he developed on his own, I was never sure. Since I could never find examples of it in Itano or Obari’s work I assumed it was something of his own – until I found out that Muraki’s first mentor was an animator called Kunihiro Abe. 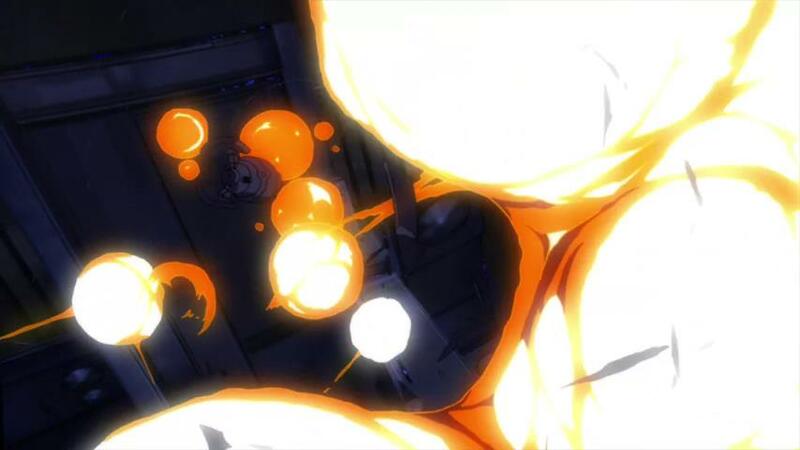 It is from Abe whom had Muraki inherited the spherical explosions, since Abe draws them pretty much the same. 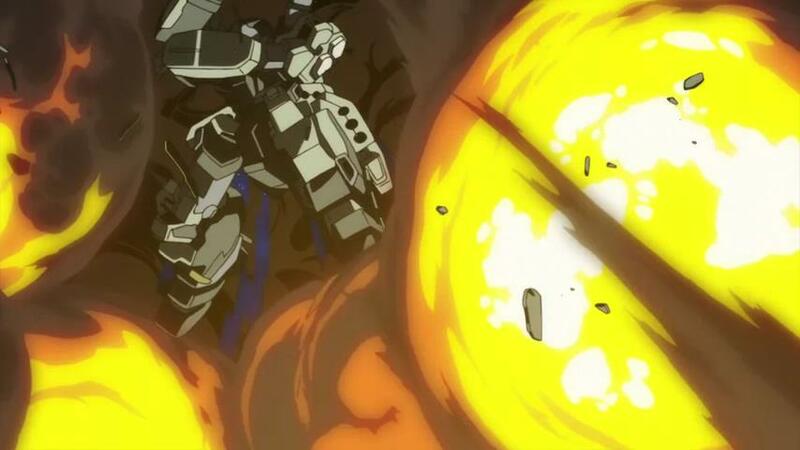 It also later made sense that Muraki would become a study under Obari since Abe himself was one too. During the 80s OVA heyday Abe was Obari’s personal inbetween animator, as nobody else was really capable of inbetweening his dense key animation at the time. To round off with here is an animation video reel of some of his circus work. This entry was posted in Animators, Mini-Post and tagged Animators, BONES, Ichiro Itano, sakuga, Yasushi Muraki. Bookmark the permalink. I’ll edit the sources in now, my bad!